There's a tremendous amount of Japanese anime movies out there, and a lot of them are of great quality but not all are well known. So let me suggest a specific list of ten Japanese animated films you absolutely have to watch. These movies can be here for their technical achievement, screenplay, their number of entries or the influence they have had in Japan or abroad. Of course, this list has an element of subjectivity and is not intended to be absolute. It was very difficult for me to make a choice on one of Studio Ghibli films. Miyazaki movies in particular have had a tremendous impact on me. I could have listed ​​Nausicaa, Princess Mononoke, Porco Rosso or Spirited Away. 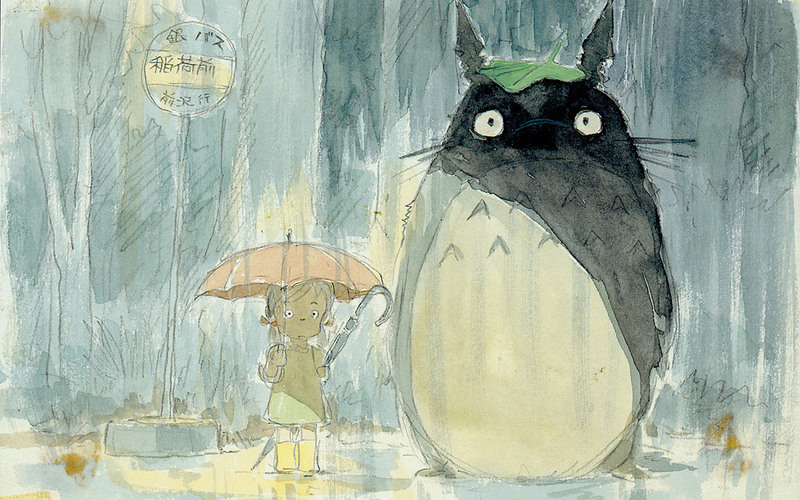 Regarding My Neighbor Totoro, it was released in a common session with Grave of the Fireflies (from fellow director Isao Takahata), by fear of failure from the producers. But I chose it also for its nostalgic and fantastical character that continues to attract all generations. And finally, for its protagonist Totoro who became Ghibli's mascot. Much more surprising than the others in this list, Mindgame has Studio 4°C's crazy brains imagine an epic work not suitable to everyone : it's in fact the antithesis of the classic and entertaining animated film. There's a rather intriguing test mixture of various animation techniques, artistic touch and psychological game between the creators and their characters. Mindgame is dedicated to an educated fringe of the "japanimation" public, especially eager to get free from the formatted shackles in which the productions condemn them too often. 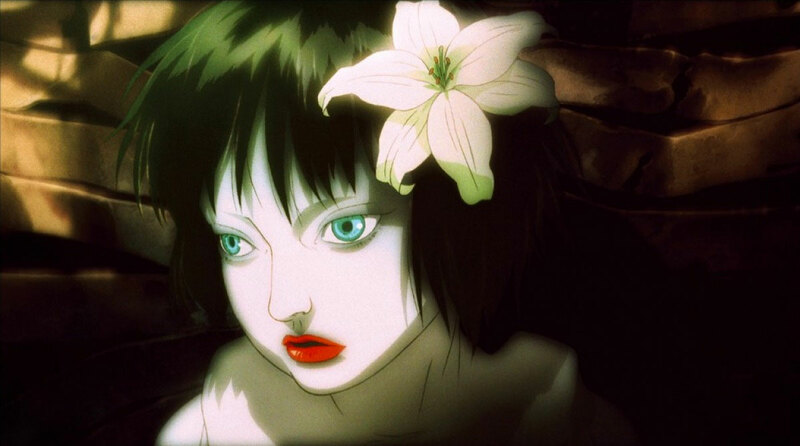 If Ghost in the Shell's presence here won't surprise anyone, Innocence might be the most controversial film of this list. Written as an annex and very cinematic approach to GitS, Innocence was far from unanimous. Blame it on its very marked philosophical questions which could have been taken as a derivative discourse. There remains not only an opening on finding the place of humanity in the robot, but also an indisputable technical and artistic success, served with an incredible soundtrack by Kenji Kawai. 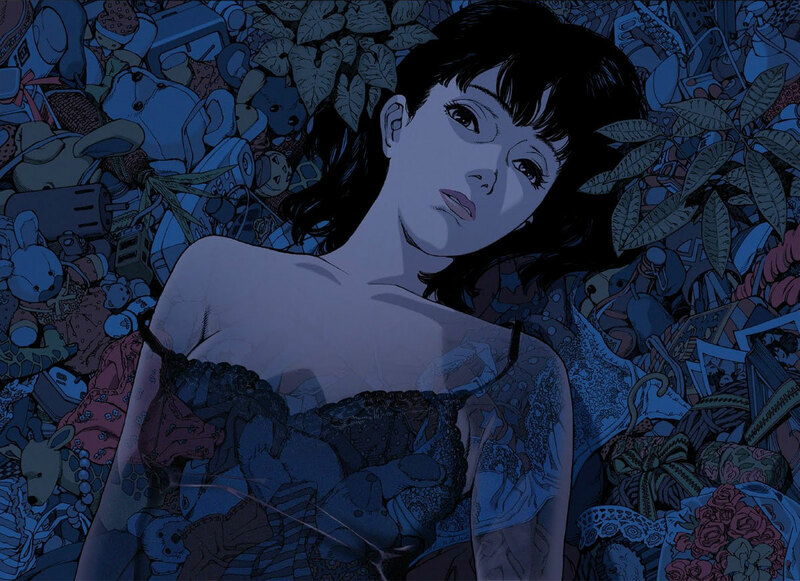 Because I could not oust late Satoshi Kon from this selection, I chose to illustrate Perfect Blue here. Major work in his filmography, it has even inspired Aronovsky's recent Black Swan. Perfect Blue is for me the most central film from Kon, the acme of his character writing and his mastery of duality. Viewing it proves to be strange, exciting, confusing, disturbing and surprisingly cathartic. Arguably one of the essentials in the history of animation. 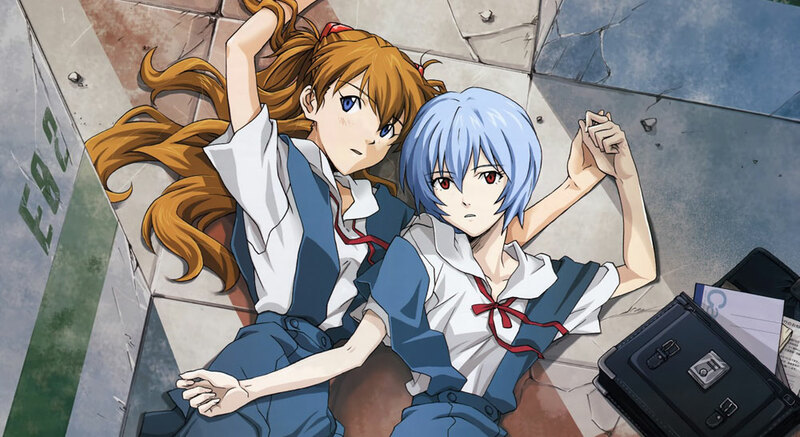 Even as an almighty series in japanimation, which crowned Gainax in the 1990s, Evangelion has had trouble with its controversial ending. Rewritten twice, it now gives way to a series of four remake movies. Their hope is to complete the worship of the series by giving both breath, graphics and rhythm it deserved for so long. To date, only the first three on four were released, leaving a significant mark with their faithful reinvention of this work. It seems that the upcoming year will serve the last film, and that's just all we could ask. Akira has a special flavor, particularly in some european territories such as France, where it was one of the earliest works of Japanese animation to be imported. But it also remains a sprawling ambitious manga, which confines its history in the pantheon of essays on post-apocalyptic life adaptation. 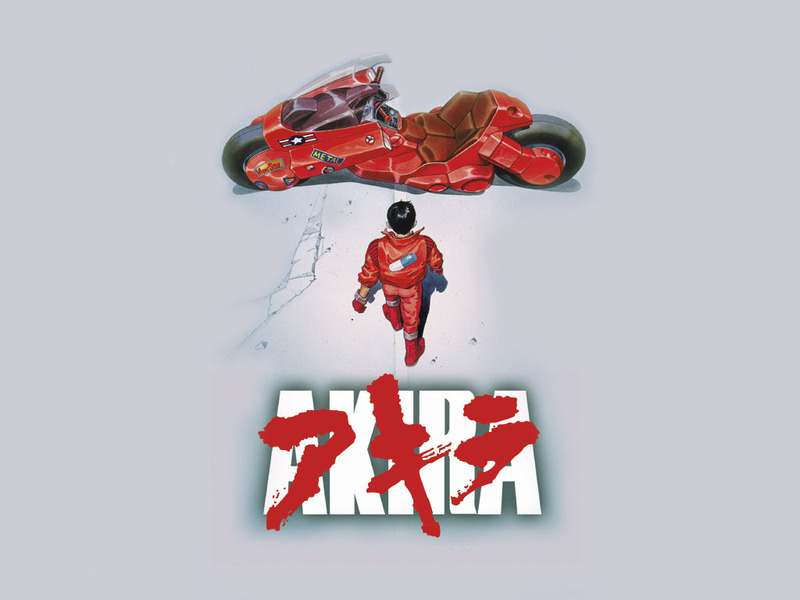 As a Japanese mirror of Blade Runner, Akira remains a freak of science fiction, and has created a landmark with a "Neo-Tokyo" which inspired an impressive number of productions that followed. Many are surprised to hear that the animated film Tekkon Kinkreet project was entrusted to an American. As an amazing work inspired by the eponymous manga, this adaptation demonstrated an astonishing mastery of animation tools. Michael Arias has achieved not only a technological and aesthetic achievement, but also an unexpected creation, violent and philosophical, sharp as this aggressive city where our two orphans try to survive. The result is a dazzling and subversive film as the only Japanese animation could imagine. Among Shinichirô Watanabe's work, two titles stand out thanks to their superior characterization : Cowboy Bebop and Samurai Champloo. 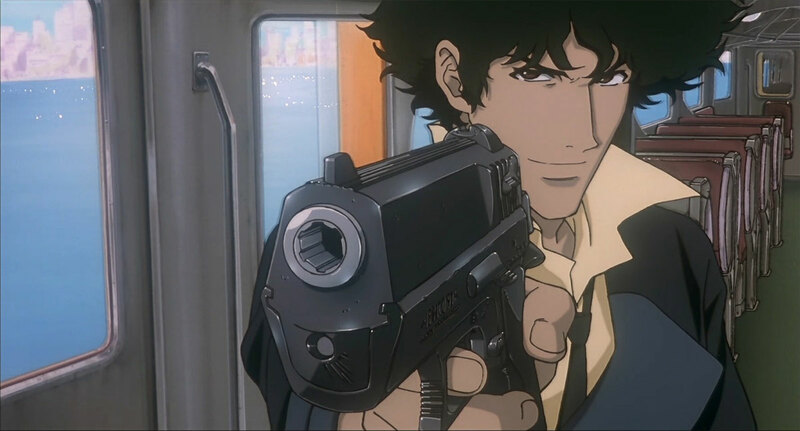 The shocking end of the Cowboy Bebop series didn't open on a sequel, that's no problem, instead of that we were served an independent film built as a long episode. The exercise, yet delicate, is solved brilliantly. Cowboy Bebop Knockin' on Heaven's Door may be this powerful thanks to its absolute Vincent character, anyway the movie serves an elegiac farewell to the series that we will never forget. Kanojo to Kanojo no Neko (the original title) is quite unique in our selection because it's a short format. With only a five-minutes lenght (! ), it's no less successful. Minimalist test, it goes back to a time when Makoto Shinkai directed all alone. In this short film , the story is seen through the prism of a small cat and its relation to its mistress. 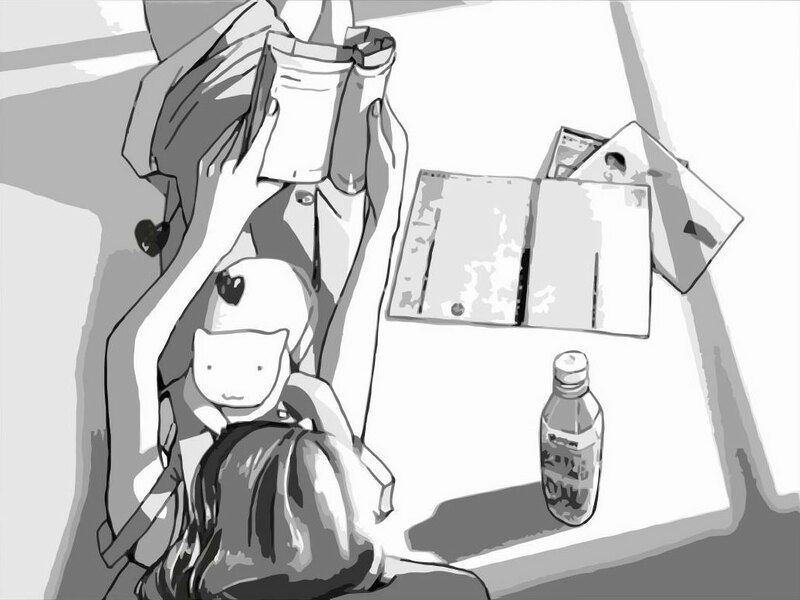 An amazing format, in black and white, which uses animation sparingly to serve a delicate and evanescent result. Makoto Shinkai would then follow a brilliant carrer in japanimation. Of course, it would be difficult not to mention One Piece in this selection. 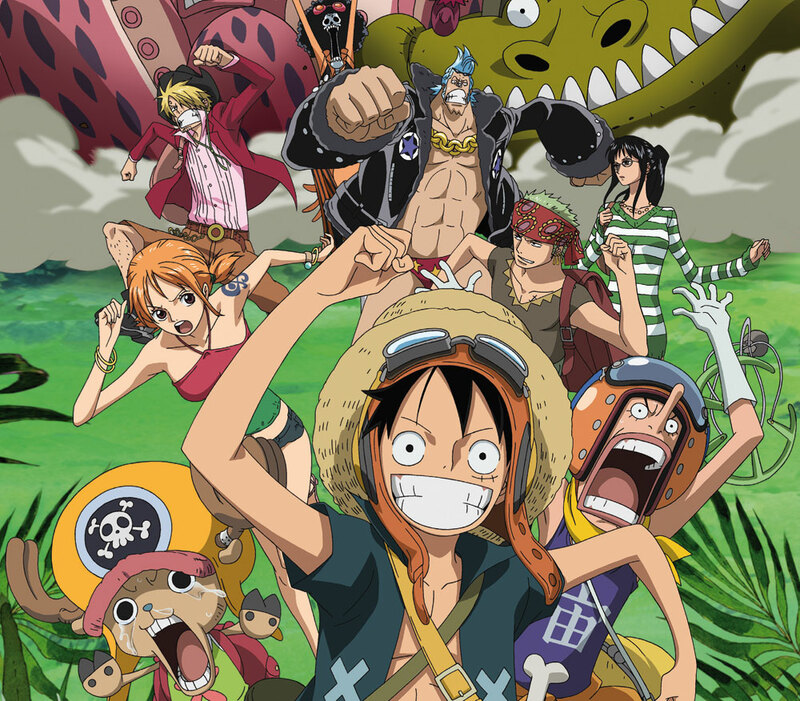 Steamroller series in Japan for many years, first through its original manga and then through its numerous anime adaptations, One Piece has long been badly off in the animation. For its tenth try, Strong World, the mangaka Oda himself took control, finally providing an uninhibited version, offering a two-hour adventure in which the straw hat crew encounter high-end opponents. That's no a reason to forget the exceptionally inventive Baron Omatsuri and the Secret Island (2005), the sixth adaptation, directed this time by no more than Mamoru Hosoda!